Buy a Black EasyMote on Amazon! Buy a White EasyMote on Amazon! Please see the video below for how to setup your new EasyMote! The EasyMote is the perfect solution to a modern issue, the perfect gift for seniors, caregivers, loved ones, or someone with low or impaired vision of all age groups. The EasyMote ensures the user the quickest and easiest overall control of their cable box and television. Seniors are statistically watching the most Television out of any age group, more than 5 hours a day according to the latest data from the rating gurus at Nielson. 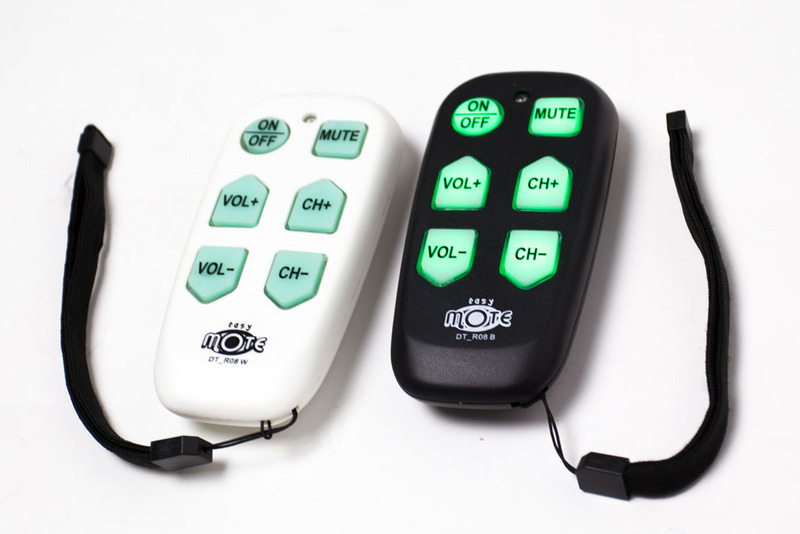 This simple remote, will allow them a Television experience with minimal issues. Imagine a remote without countless buttons and complicated un-user-friendly use, EasyMote is the remote for you! The EasyMotes sleek, and elegant design fits comfortably into your hand when in use, it also features a strong and comfortable wrist strap to prevent mis-placement, this wrist strap can also be removed at any time. Control your TV and cable box with your brand new stylish EasyMote. The EasyMote offers you the best entertainment with the touch of a button at your fingertips. The EasyMote features 6 large and bright buttons light up when pressed, along with a red flashing light that indicates use. This feature makes this remote the perfect gift for elderly loved ones or people with low, or impaired vision. Another great feature is its lockable content. The EasyMote can be locked once programmed, this ensures that there is no accidental reprogramming and the user can enjoy their TV with full peace of mind. 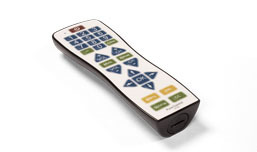 ✔ TAKE CONTROL OF YOUR HOME ENTERTAINMENT – Controls both your TV and Cable Box with the same remote. The EasyMote is all you need for a stress free, easy to navigate experience with your Television. No more complicated remotes! ✔ SLEEK HANDHELD DESIGN – 6 Large, Bright, Backlit buttons for basic TV control with CLEAR and BIG button text for easy-to-see use, even in the dark. Including a STRONG WRIST STRAP, which is made from a strong, comfortable-to-wear material, which prevents misplacement. ✔ UNIVERSAL LIBRARY – ‘Quick Search’ will scan for your TVs code, it’s easy and takes a matter of seconds, also featuring a learning mode that allows you to program each button to a custom command. ✔ THE PERFECT GIFT – A thoughtful gift for seniors, caregivers, loved ones, or someone with low or impaired vision. Plus, a great feature in any hospital, hotel room or nursing home – Batteries not included. 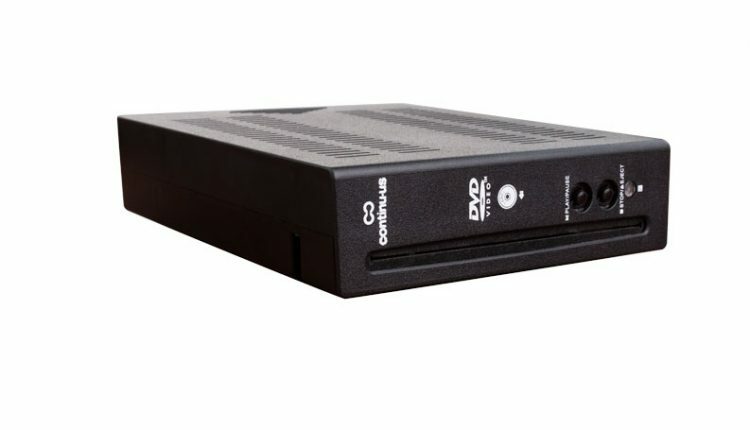 ✔ MONEY BACK GUARANTEE – Backed by the Continu.us 90-day warranty, test your EasyMote with your Cable Box and Television and either love it or get your money back.